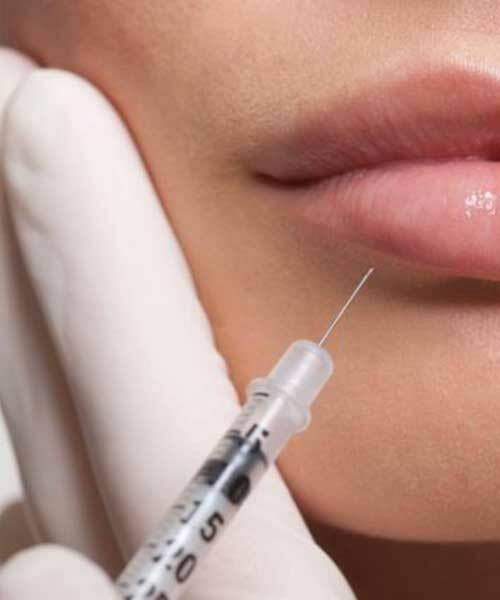 Adorn Laser Clinic is a high standard professional facility that specialises in permanent hair reduction for both Men** and women, offering a quality service in a comfortable and relaxing environment. We provide clients with gentle and effective laser hair removal solutions. 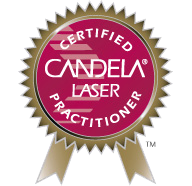 Unwanted hair is treated quickly and effectively with medical grade, latest generation Candela laser technology. 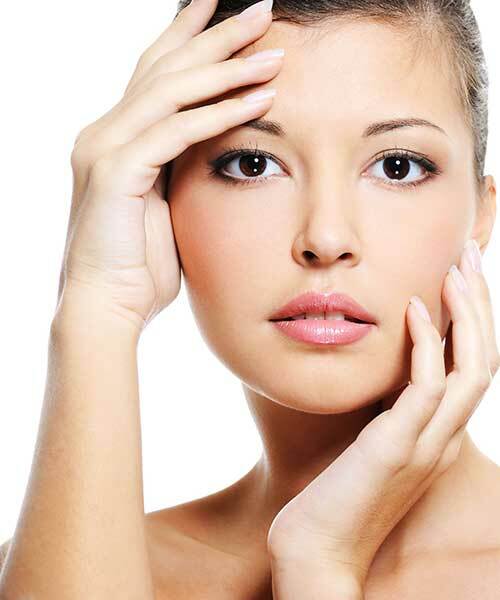 Adorn Laser Clinic is operated by experienced qualified staff. They understand the importance of being a Laser Therapist and in getting effective results. All our Beauty Therapist are qualified in Skin Treatment, Skin Biology, Skin Analysis and Laser Treatment, ensuring each client’s individual needs are met, at an affordable price. At Adorn Laser Clinic, we understand that your time is precious and cater appointments to suit your individual needs. Adorn Laser Clinic is open every day except Xmas day and New Years Day. We also understand that everyone is different. After your free consultation, we can tailor packages to suit your individual needs and budget and offer a further discount for packages paid up front. Contact us for further details on prices and for a FREE consultation, tailored just for you.